This week's Lowdown: New emojis are coming! A possible return to roaming charges, a set of new emojis and a healthy approach to screen-time for kids – it’s all here in our weekly roundup. Apple will unveil its big new operating system – iOS 13 – later this year, and with it will come a whole new raft of emojis. According to Emojipedia, there will be 230 new emojis including gender variations and skin tones. The new batch will include wheelchairs, people with canes, hearing aids, deaf people and guide dogs. New foods will include onions and butter, new stances include kneeling and standing, and new animals will include otters, orangutans and flamingos – well, you never know when you might need one. There’s more – in the world of clothes, there’s a high-vis vest, sari and swimsuit, and in the world of healthcare there’s a bandage and a stethoscope. We hope you won’t have to use those too often. According to the UK's four chief medical officers, phones should be put down at dinner time and bedtime, all part of a healthy approach to devices. The report also said that kids should take a break from screen-time every two hours, but also said that the industry itself should do more to try to keep children safe when they are online – for example by placing proper age limits on social media and keeping children away from harmful content. 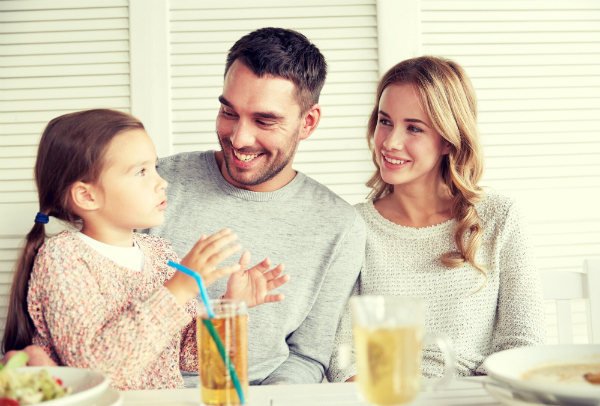 · Banning mobiles and tablets at dinner time, as talking as a family is important for children’s development. · Making sure they’re not using their phone when they’re crossing the road – or anything where their full attention is necessary. · Making sure they take a break from screen time every two hours, getting up and being active. · Watching their own online activity – don’t share too much of your family life. Facebook’s messaging services together – good for business? 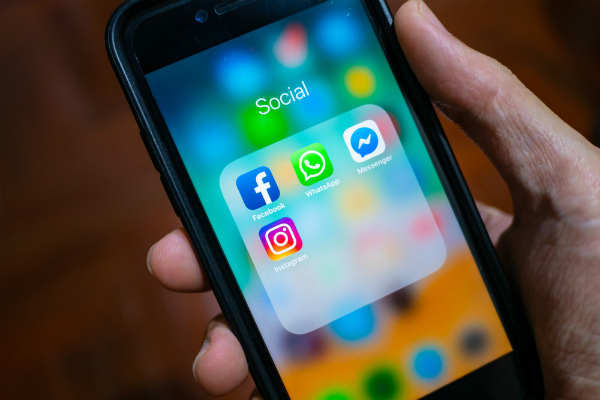 It was reported last week that Facebook had decided that it would merge its three messaging services, Facebook Messenger, WhatsApp and Instagram. This would mean that even if you were on Facebook and your friend was only on WhatsApp, you’d be able to communicate with each other. This is expected to roll out some time next year. Off the back of that announcement, Facebook is also rumoured to be building a similarly unified messaging for business feature. This will let businesses manage direct messages through Instagram alongside Facebook Messenger messages, and would probably mean users will end up spending more time on its messaging apps. That’s good news for Facebook, but it’s also good news for businesses as all of your messages will appear in one place, and you’ll be able to interact with your customers/clients a lot more easily. Let’s end on a positive note. 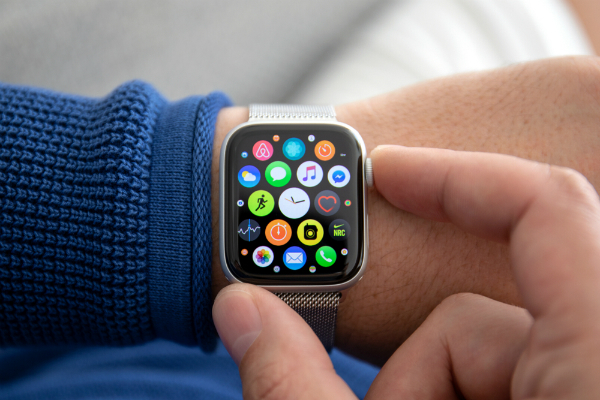 A 67-year-old Norwegian man has credited his Apple Watch for saving his life. After taking a fall, Toralv Østvang’s Apple Watch detected his collapse and alerted the emergency services one minute later. It’s thanks to the Apple Watch’s fall detection that the police arrived half an hour later, and Toralv was able to get the attention he needed.